Thu., May 24, 2018, 2:52 p.m.
KINSHASA, Congo – Congo’s fight to rein in a deadly Ebola outbreak has authorities crossing the border to buy up available thermometers, a World Health Organization official said as the health ministry on Thursday announced that confirmed cases had reached 31, including nine deaths. 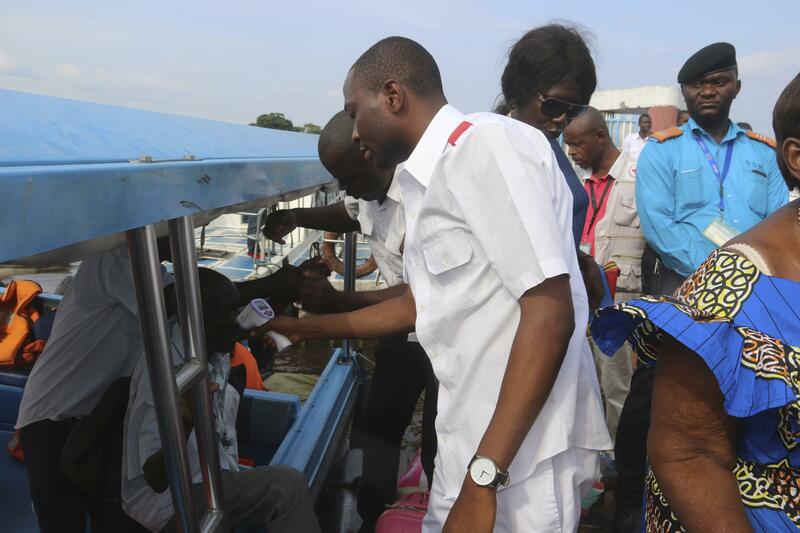 Some residents of the capital expressed confidence the outbreak would not reach their city from the rural villages or Mbandaka, which is an hour’s flight from Kinshasa but several days’ journey by barge. Published: May 24, 2018, 2:52 p.m.